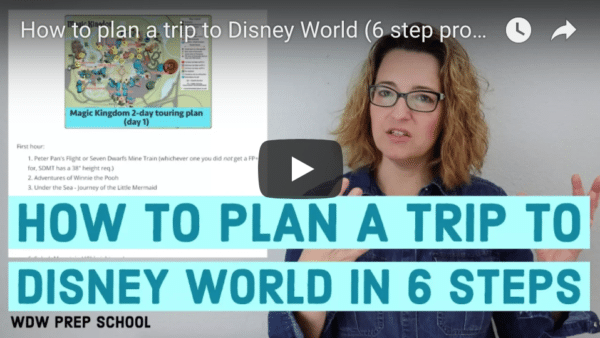 Walt Disney World is famous for its fireworks spectaculars and the 4th of July is no exception. 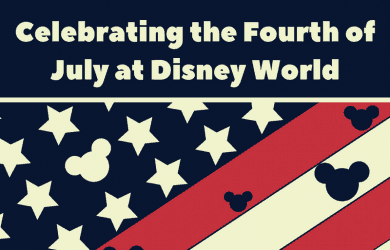 Here all the ways you can celebrate July 4th at Disney World. 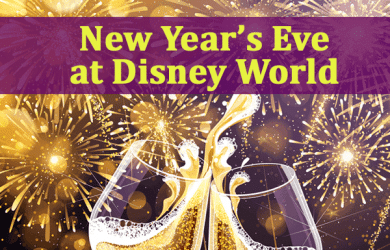 If you’ve decided you just want to ring in January 1 with Mickey, New Year’s Eve at Disney World can be fun. 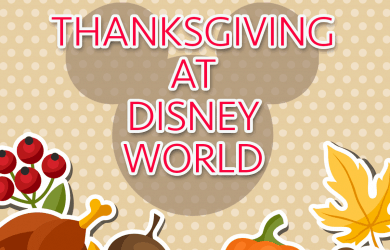 With mild temps, holiday decor, & not-as-busy-as-other-holidays crowds, spending Thanksgiving at Disney World is a great idea for many. Here’s some advice.